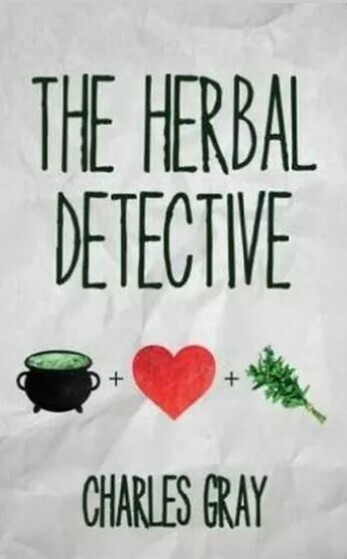 Today on Chick’s Rogue’s and Scandal’s I have the great pleasure of chatting with Charlie Laidlaw, author of Herbal Detective and The Things We Learn When We Are Dead. Have a seat and lets get to know a bit more about Charlie. Frankie – Hi Charlie, Welcome to Chicks, Rogues and Scandals! Thank you for taking the time to chat with me today, Firstly, what five words would you use to describe yourself? Charlie – Relaxed, stressed, intelligent, stupid, confused. Frankie – If you could live in any era and place, when and where would it be? And why? Charlie – I would choose to live exactly where I am now, because I like it here. But, maybe, sometime into the future. I know what the past looks like, and I don’t want to go there. But the future is an unexplored country. Frankie – What is your favourite time of the year? Charlie – Spring, because it’s full of promise. 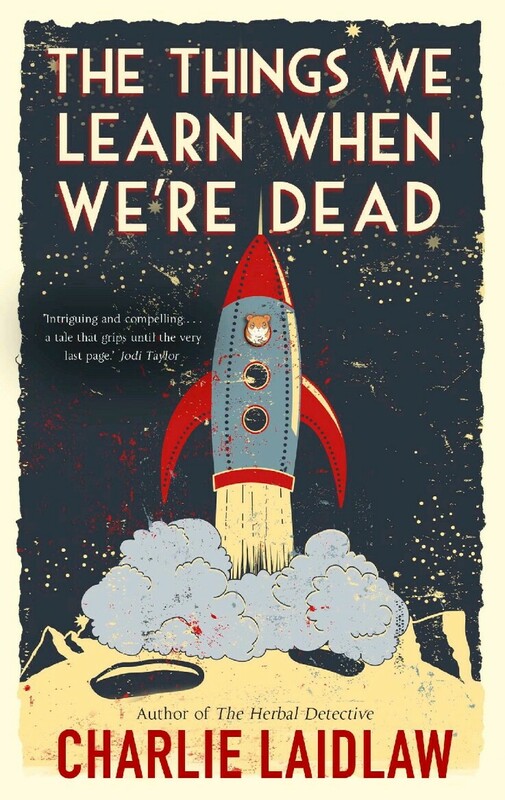 Charlie – I think that would be Lorna, the central character in my latest book, The Things We Learn When We’re Dead. All books involve resolving conflict, and hers is all inside her head – she’s idealistic but driven also by ambition. The book is all about her coming to terms with herself. Charlie – I’ve absolutely no idea. The inspiration for this book came on a train journey from Edinburgh to London, which was apt as Edinburgh is the only city in the world to have named its main railway station after a book. When I got home, I write the first and last chapters. That first chapter has changed out of all recognition, but the last chapter is pretty much unchanged. Frankie – Fascinating. What three tips would you pass on to an aspiring author? Charlie – First, read everything you can in the genre you want to write in. If you don’t read, you can’t write. Second, practice, practice and practice. Writing is like anything else: the more you do it, the better you become. Third, don’t be put off by failure or rejection. Keep faith in yourself. Frankie – Thank you, Charlie for taking the time out of your busy schedule to chat with me today, I have just one more cheeky question, just for fun . . . What is your all-time favourite naughty but nice food? Thank you again for taking the time to chat with me today. Rosie McLeod, pub proprietor and a gifted herbalist of some renown, is thirty-nine and holding, but only just. The talons of her fortieth birthday are in her back and her bloody, bloody husband hasn’t laid a lustful hand on her for months. She sets out to discover whether her husband is having an affair and, as the story unfolds, to solve a murder – before she becomes the next victim. If you want to find out more about Charlie and his work then check out the links below. This entry was posted in Exclusives, Interviews and tagged Author Interview, Charlie Laidlaw, Interview Exclusive.